The UK’s road network is seeing an increasing number of average speed cameras, as road safety experts move away from the traditional GATSO cameras - but what do you know about the rules of driving in average speed camera zones? There RAC has said that there has been a rapid increase in the use of average speed cameras over the past 12 months, with Jenoptik, the company which manufactures them, reporting that they had completed their 100th installation in November 2017. The most recent figures in 2015 stated that there were at least 50 stretches of roads in Great Britain covered by average speed cameras and that is likely to have increased. 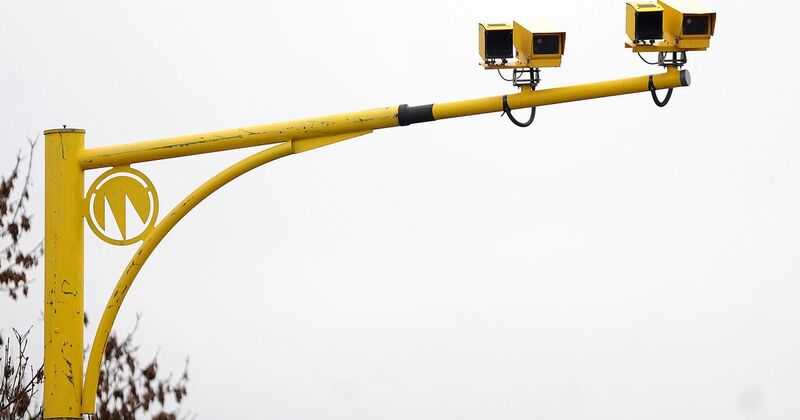 It was once prohibitively costly to install speed cameras, at £1.5m per mile in 2000, it was understandable as to why councils were reluctant to install. But that cost has now reduced to £100,000 per mile and they are proving to make the UK’s roads safer. An RAC study in 2016 found that the number of crashes resulting in death or serious injury was reduced by more than a third. So how do average speed cameras work and what can we do to avoid speeding fines? The speed cameras use automatic number plate recognition technology (ANPR), which continuously monitor speeds of the vehicle, with an average speed calculated known as a ‘baseline’ distance. If the average speed between two sets of cameras exceeds the speed limit, an offence record is created, and images and data transferred to a central unit. Some of the myths over avoiding getting caught speeding are slowly but surely being put to bed, especially as the new-style SPECS cameras become more advanced. So yes, the cameras can monitor your speed in all weathers, and in the dark, and no, changing lanes will not confuse the cameras. Whereas old style cameras would only catch vehicles in a rear-facing manner, the new cameras can be orientated to record both the front and back of the vehicle. If you have gone over the speed limit during an average speed limit zone, you can reduce your chances of getting fined by bringing your speed down well below the limit. But also be aware, whilst you wouldn’t expect to get punished for driving within the 10% rule, the law states that even if you are just 1mph over the limit you are breaking the law and at risk of being fined.